A LOCAL KENNEBUNK MAINE COMPANY BELIEVING IN SERVICE, INTEGRITY, RELATIONSHIPS AND COMMUNITY. We are a local, independent, real estate company made up of trusted and dedicated professional Realtors. Located at 24 Main Street in the heart of Kennebunk midway between Portsmouth, N.H. and Portland, Maine, just ninety miles north of Boston, we are in Southern Maine's most beautiful region! Our expertise is helping Buyers and Sellers with all aspects of the real estate business throughout the Southern Maine area with a strong focus in the Kennebunks –Kennebunk, Kennebunkport, Cape Porpoise, Goose Rocks, Arundel, the downtowns, the beaches – everything the Kennebunks! We are proud to say that having lived here our whole lives has given us the knowledge to help you at such an important time. 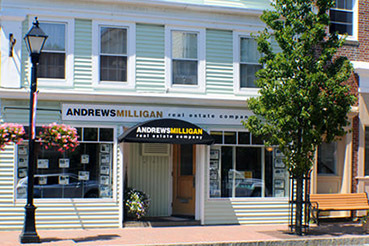 info@andrewsmilligan.com, phone 207-985-5525, toll free 866-985-5525, fax 207-985-5155. Please like us on Facebook! A Maine Real Estate Company. 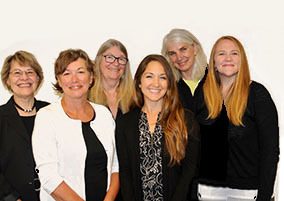 In a day and age when everything is bigger and faster, we take great pride in the fact that we are a home town Southern Maine agency that can take the time for you as you buy or sell. Not too small and not too big... We are just right! ANDREWSMILLIGAN real estate company is comprised of great people who create a team of dedicated professionals. Our agents all have the Realtor designation indicating the highest level of ethical standards. Our support staff help us provide our clients and customers with the best possible service. Drop in to our office any time and you will always be greeted by a smile, and an offer for coffee or water. Our service begins here and will not end until the transaction is completed. Our team is here for you from start to finish. We are proud to say that having lived here our whole lives has given us the knowledge to help you at such an important time. ANDREWSMILLIGAN real estate company, symbolized by the window in all our advertising, stands for Integrity, Service, Community and Relationships. We were founded on these four principals eight years ago and today they continue to support our company and all the work we do. 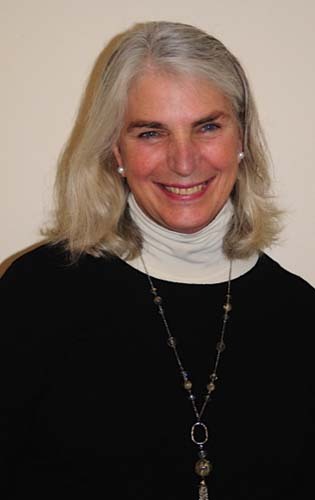 Judy is a lifelong resident of the Kennebunk, Kennebunkport, and Arundel area. She and her sister, Debbie, take pride in their area family heritage as their maternal grandfather was Silas H. Perkins, a well- known poet and son of Captain Fordyce Perkins, who sailed his clipper ship from Kennebunkport throughout the merchant routes of the world’s seas. Paternal grandfather, Rev. Herbert F. Milligan, ministered to Methodists locally and throughout Maine, and their father, Lavery David Milligan, was a real estate business owner, hotelier, and local general entrepreneur along with their mother, Elizabeth Perkins Milligan. So the local history is strong through the generations. 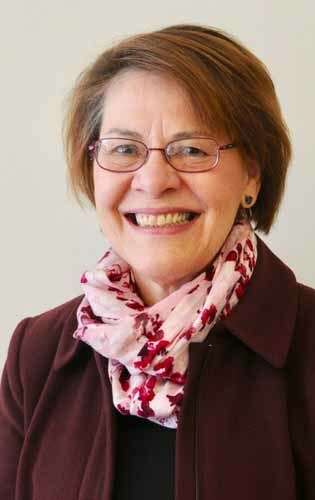 Judy attended Wheaton College (MA) and graduated with a BS degree from The University of Rochester (NY) and an MS degree from the University of Maine Portland-Gorham. Presently, Judy lives in Arundel with husband, artist John Andrews. She has two adult children and three grandsons who also live in the area. Throughout the years, the value of relationships and service to her real estate clients has been of paramount importance to successful transactions. Judy builds on that experience and the love of working with people who want to buy or sell real estate, and she is passionate about this work and the people she serves. Please feel free to contact Judy yourself or to refer friends and family to her to discuss whatever your real estate desires in the Southern Maine area may be. 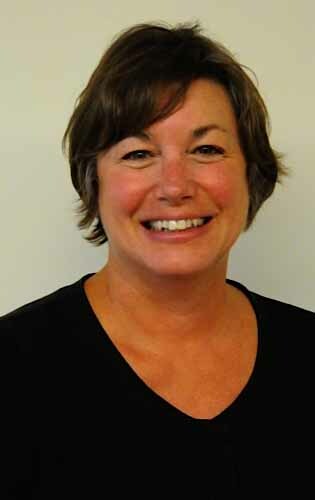 Debbie is a Native Mainer and a life-long resident of the Kennebunk area. She has spent many years of her adult life teaching Literacy to students and teachers. She holds a Broker license and is a Realtor. In 2007 with her sister Judy she helped to open the ANDREWSMILLIGAN real estate company. She is always involved with a real estate project or two with her builder husband, Jim. Their children Dylan and Page are both graduates of Syracuse University and are employed as a Graphic Designer and teacher. Service and relationships are part the foundational pillars of this company. Debbie takes this seriously and will work hard to provide you with the best possible service, always. Please do not hesitate to call. Gayle began her real estate career in 2008 and joined AMREC, a boutique, top producing agency located in the heart of Kennebunk in 2009. Real estate seemed to be a natural way to combine her love of people, knowledge of the area and her skills. 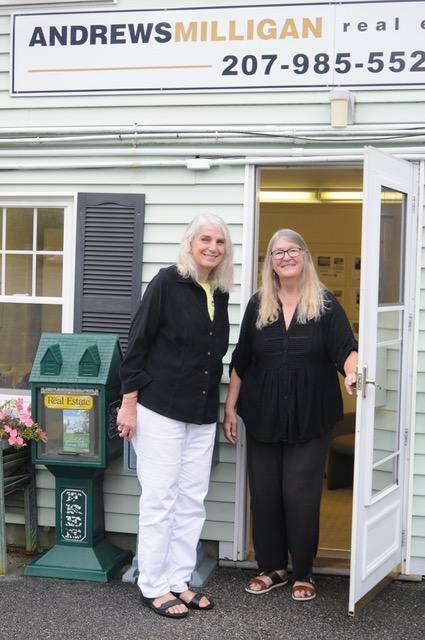 Prior to real estate, she owned a successful business in Kennebunk which she started in 1990. She has extensive customer service skill which is an asset to her real estate clients. 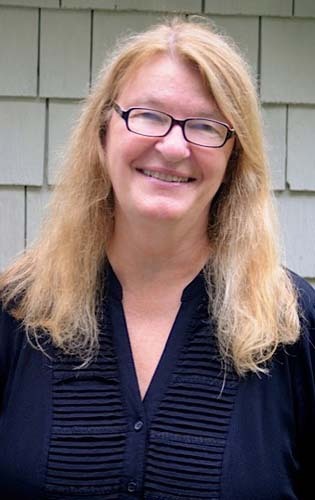 Gayle moved to Kennebunk in 1982 with her husband, Dana, and four children. She feels very grateful to have raised her family in such a wonderful community. Maine truly is “the way life should be”. Her commitment is to provide outstanding service to her clients in all aspects of their real estate experience with timely communication and attention to detail. She looks forward to working with you to help make your dream of home ownership come true! Devon Havey email: devon@andrewsmilligan.com My name is Devon Havey and I am an Associate Broker with 7 years experience working in Real Estate. I have lived in the Kennebunk area my entire life so I am very familiar with all the lovely things it has to offer. I have 2 amazing children, an extremely supportive significant other, as well as most of my family living in the area, so I feel very blessed to have them all around me. I have a business degree in Business Administration, but my passion is Real Estate. Please call me if you would like to buy or sell a home, or if you just have some questions. Tricia Cote email: tricia@andrewsmilligan.com Tricia, a native of Maine, obtained her B.S. in Public Health from the University of Maine at Farmington and her MPH degree in Public Health from the University of New England. She has worked in the fields of public health and social work over the years before taking time off to stay home with her two children. She has always enjoyed the real estate industry and has always wanted to be a part of it. Once her youngest child started school, she took the opportunity to pursue a new career path. 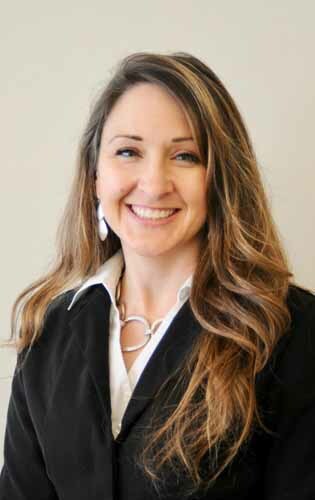 Tricia combines her past experience of working with people and her love of coastal southern Maine to provide great customer service to her clients. 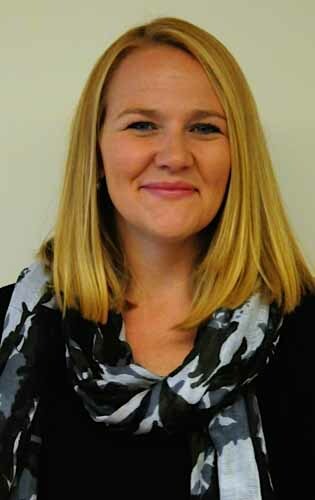 Tricia resides in Kennebunk with her husband and two children. Tricia can be contacted at tricia@andrewsmilligan.com, 207-985-5525 ext. 107 or 802-272-4896 (cell). Coming soon.